Another year, another amazing IOCDF conference! I am so thankful for this wonderful organization and everything that it provides. Every year I emerge from the conference reminded of just how brave and supportive this community can be. I am reminded of the importance of educating therapists and getting life-saving treatment to sufferers quickly. 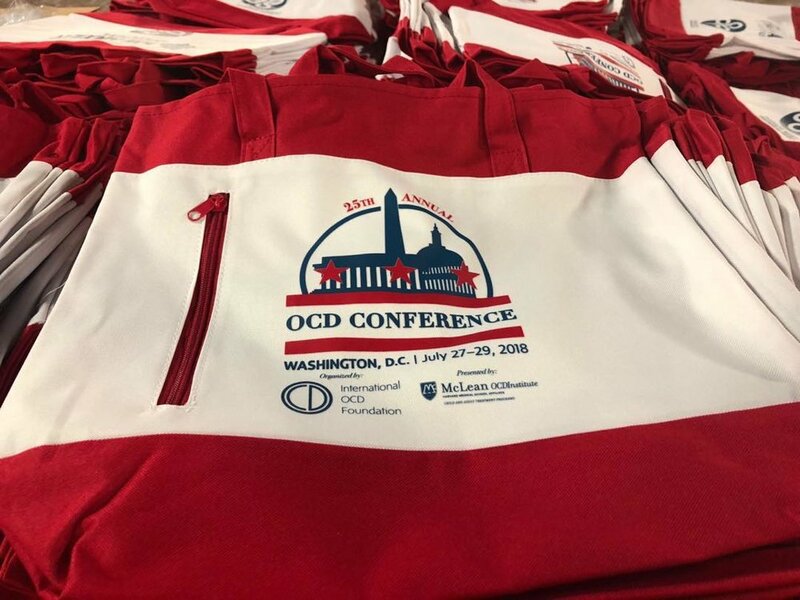 I am also reminded of just how meaningful it can be for individuals with OCD to connect with peers who also have OCD. So many people suffer in silence, without ever having the experience of connecting with someone else who knows what it's like to be in their shoes. I can give you a PowerPoint or lecture about OCD for hours, I can tell you about a time when I was scared or anxious; but that is not the same as connecting with another person who truly knows the struggle that is OCD. See you in Austin 2019!